Don't believe it? 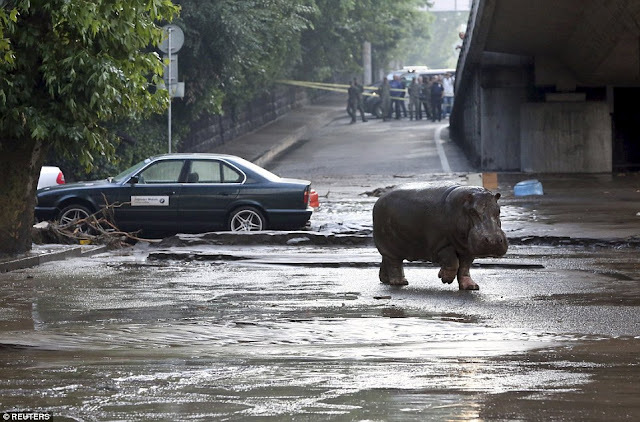 Well you got to as heavy floods destroy Tbilisi Zoo in Georgia - letting loose many deadly animals like the lions, wolves, bears or even a giant hippo. 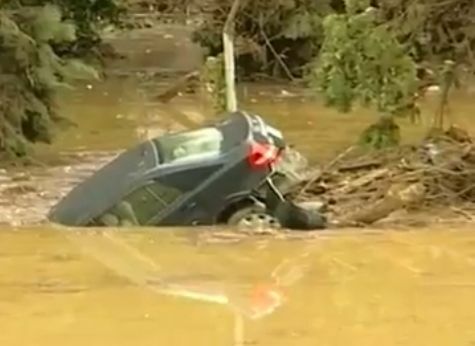 The city was almost destroyed after freak flash floods hit the city, leaving eight people dead including three workers who are employed at Tbilisi zoo.